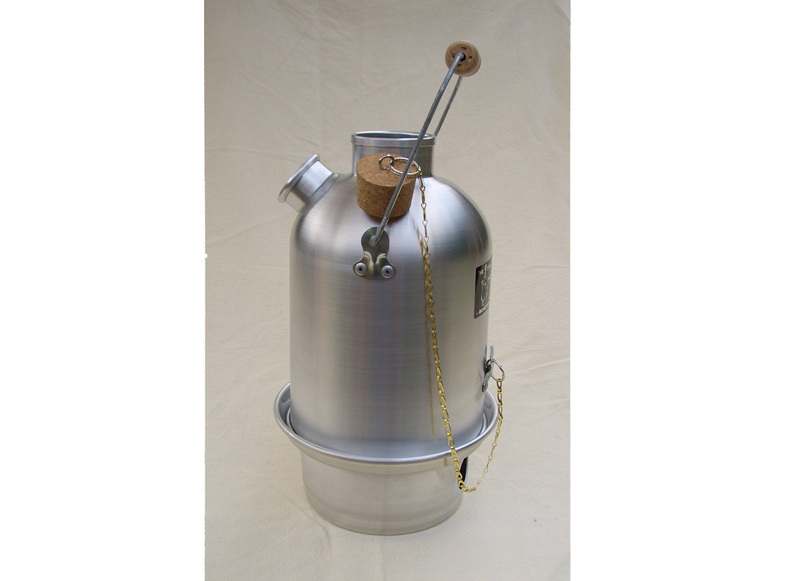 Our storm kettles are a must for campers, walkers and family picnics. In order to while away long winter nights, Irish crofters would craft a simple water boiler from copper using only hand tools. These were then used by fisherman, itinerant workers and tourists. Fill the kettle with water. 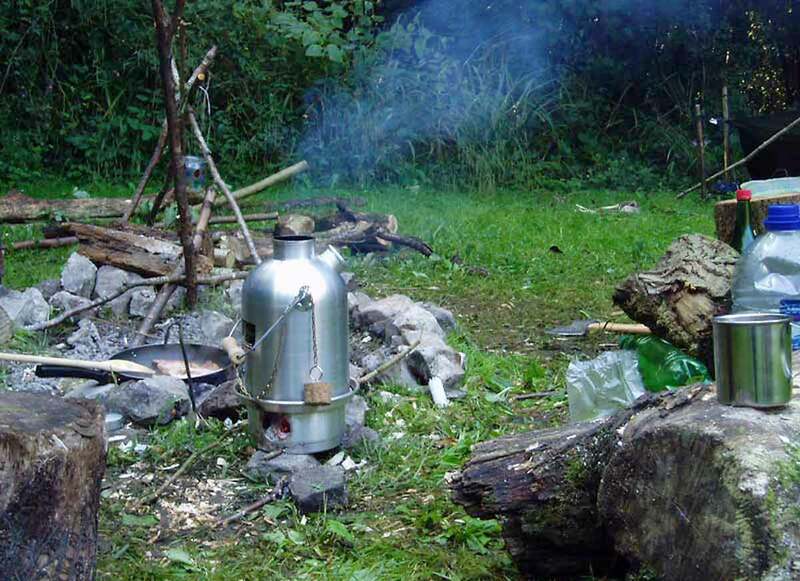 Light a small fire in the base of the Storm Kettle; you can use a sheet of newspaper to start it, followed by small twigs, cones or dry grass. Put the kettle on to the base, more fuel can be added through the top when necessary. NEVER boil with the cork in! The water in the double skin surrounding the chimney boils quickly as heat from the fire passes up the centre. Once the kettle has boiled, use the handle and the chain from the cork to help you pour the water safely. All storm kettles are carefully made in the UK. A range of accessories are available too. This item is being sent direct from the supplier so will arrive separately to other items ordered.